THIS Or THAT: Do The 'Red Table Talk' Ladies Prefer ‘The Matrix’ Or ‘Bad Boys'? We played the game "THIS or THAT" with our March cover stars and they delivered! 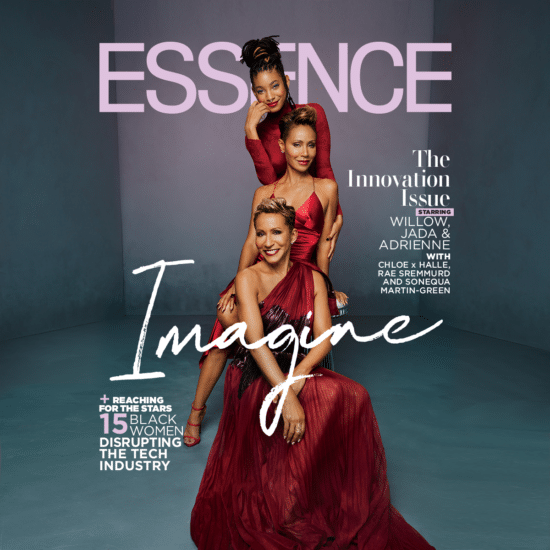 ESSENCE's March 2019 cover stars have everyone talking...literally. The premiere of the six-part documentary became Lifetime’s best performance in more than two years. 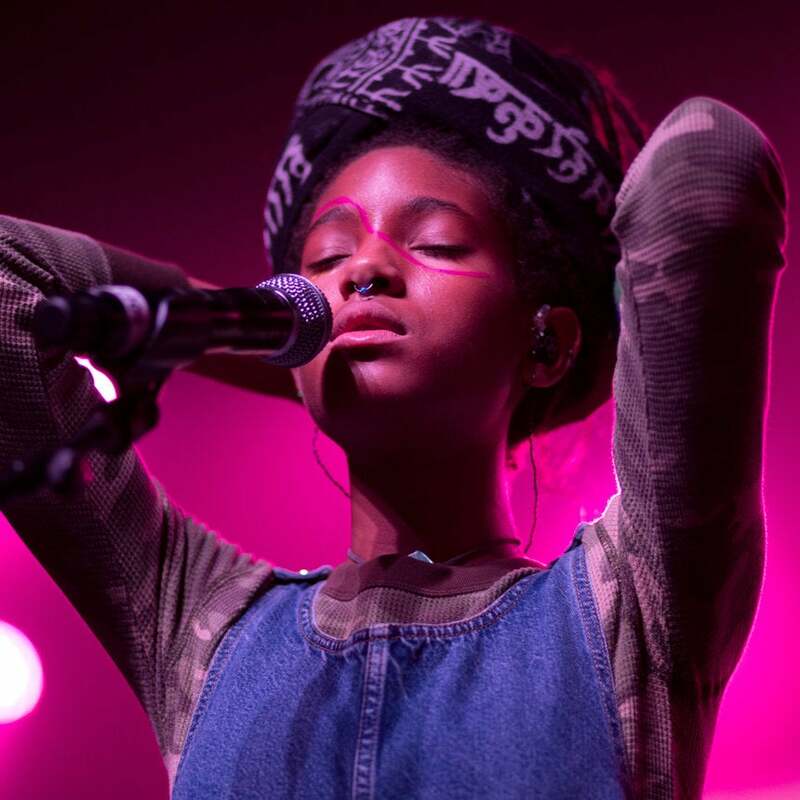 The 16-year-old made sure her face was beat for two high profile events this past weekend. Smith is set to executive produce Soundscape, a music video series that features “visual mix-tapes that upend stereotypes." 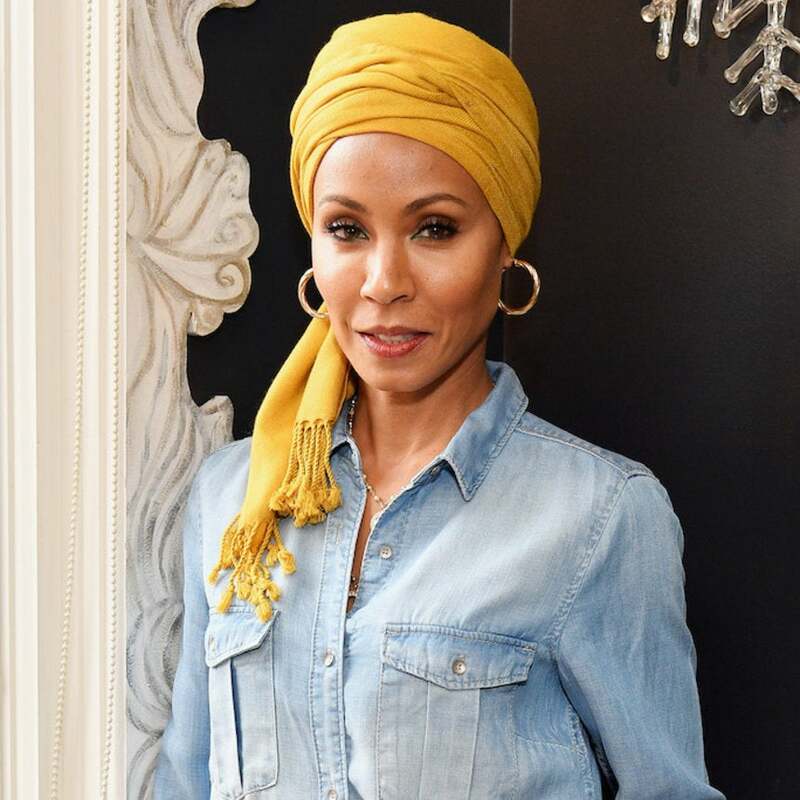 Jada Pinkett Smith and Willow Smith were spotted in Paris looking fabulous as usual for the Chanel Métiers d'Art show yesterday (Dec. 6) but the truth is, they've always been a chic pair. 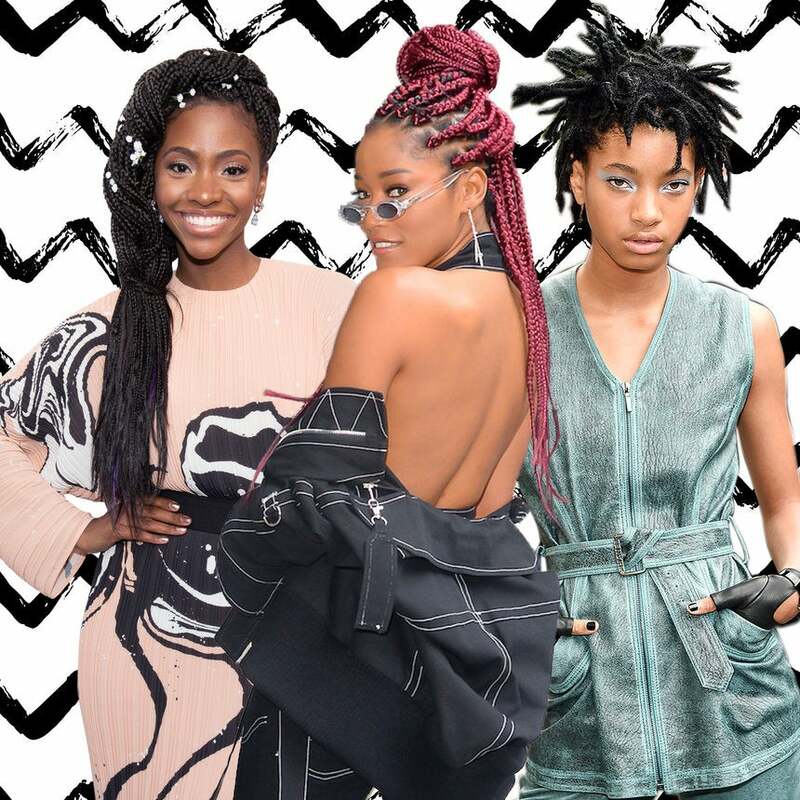 From high fashion vibes while slaying in Europe to the most adorable throwback mommy and me moments ever, these are all of the times Jada and Willow delivered epic style moments side by side. 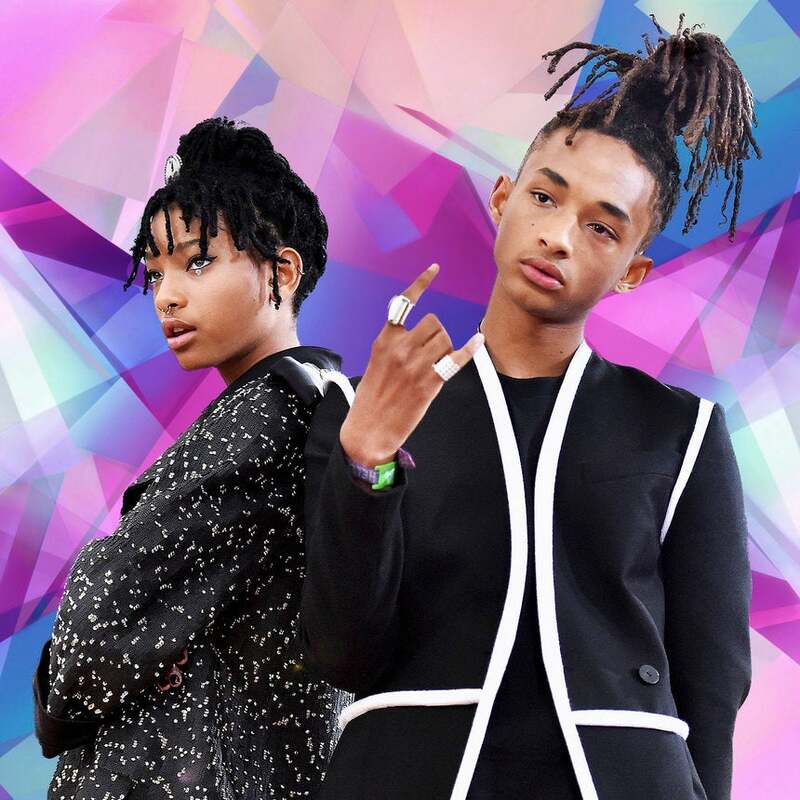 Peaceful Native American protestors are going up against formidable forces in order to save sacred land and threats to their water supply, Willow and Jaden have joined the fight. 'Thank you for correcting my heart — and teaching me how to live without constriction or condition,” wrote Will. 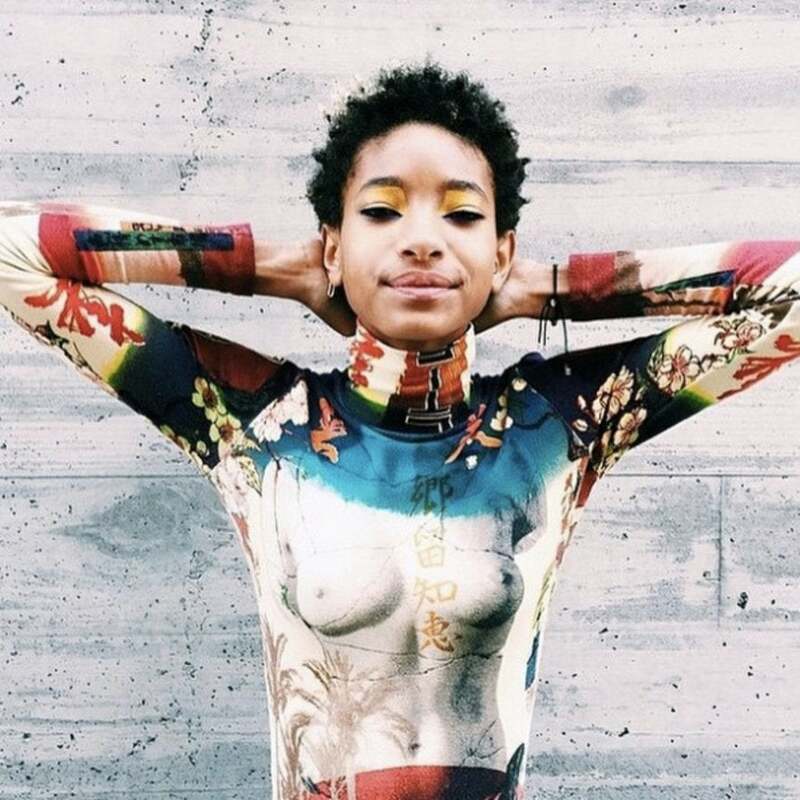 Willow Smith wears a shirt designed to look like a naked woman's body. 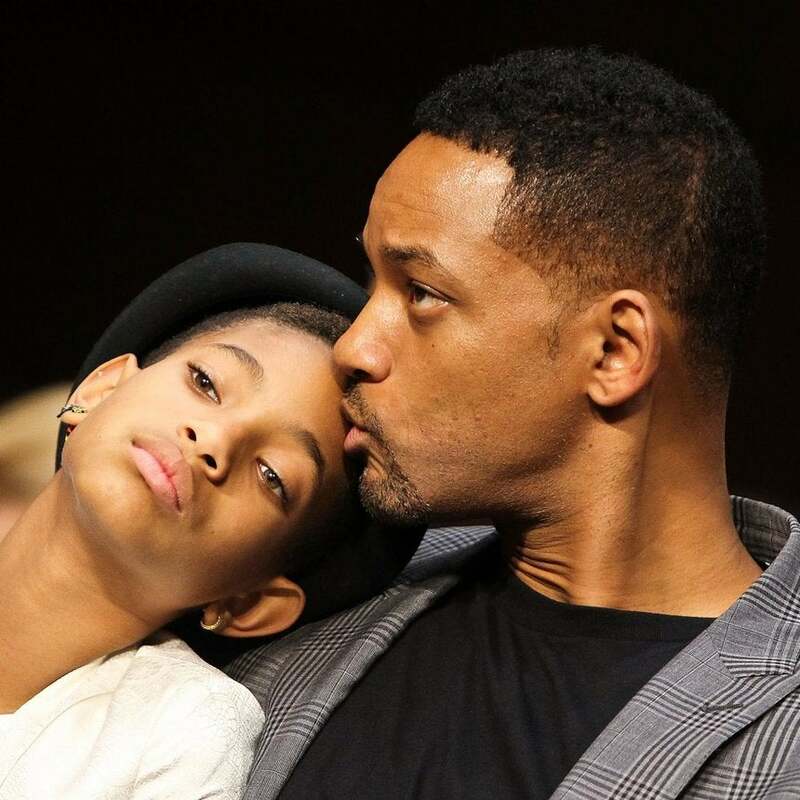 Jada Pinkett-Smith says there's nothing sexual about Willow and Moises photo.